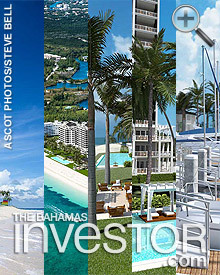 FREEPORT, Bahamas, October 2014 /PRNewswire/ — Announced today is “Ascot, Grand Bahama,” a new development that has been quietly in the works for the past year. 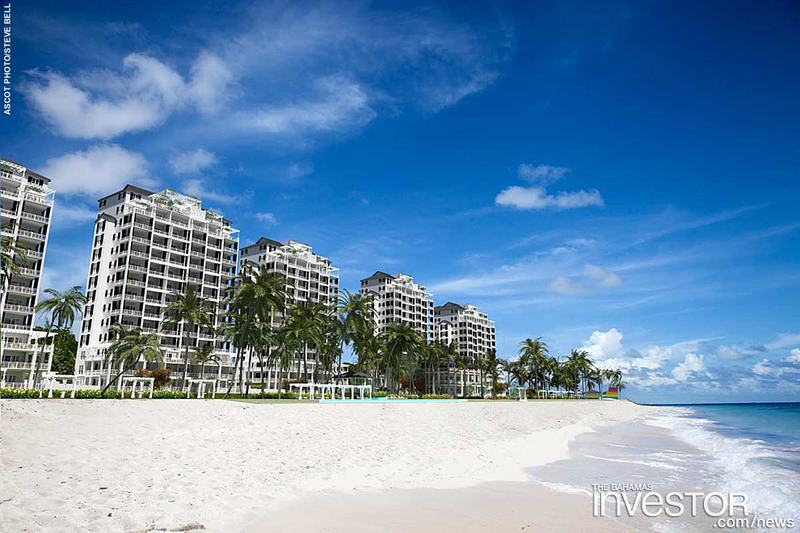 Described as “Barefoot Elegance,” Ascot is set to create a sought after luxury development that caters to people seeking a finer lifestyle that excludes casinos, crowds and traffic jams, yet is extensively serviced, perfectly accessible and with modern infrastructure. 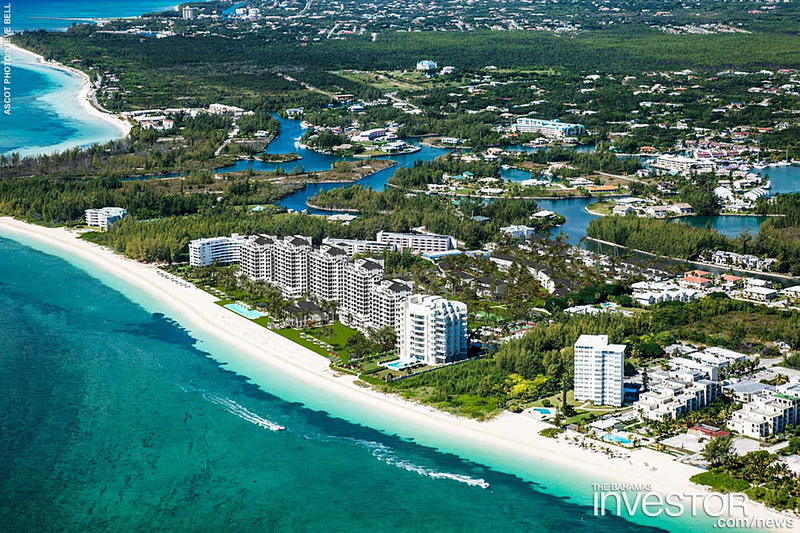 Approximately 300 resort-residences are spread over 18 acres within walking distance to Port Lucaya and includes beachfront, marina and “labyrinth garden” homes. The development has a philosophy of a wholesome lifestyle, understated elegance and lasting quality. It’s not just that it is situated on an island paradise, but it also has flowering and edible gardens and its own orchard of exotic fruits. Residents and guests will be encouraged to pick whatever they want and there will always be advice from the on-site horticulturists. Working closely with Tim Tibbits, the world-renowned chef of the AAA 4 Diamond ranked Flying Fish in Freeport, Ascot has three levels of beachfront dining, two of which are available to the public. The menus will contain produce grown on the site with an exclusive fresh herb garden that caters to the needs of the chefs. 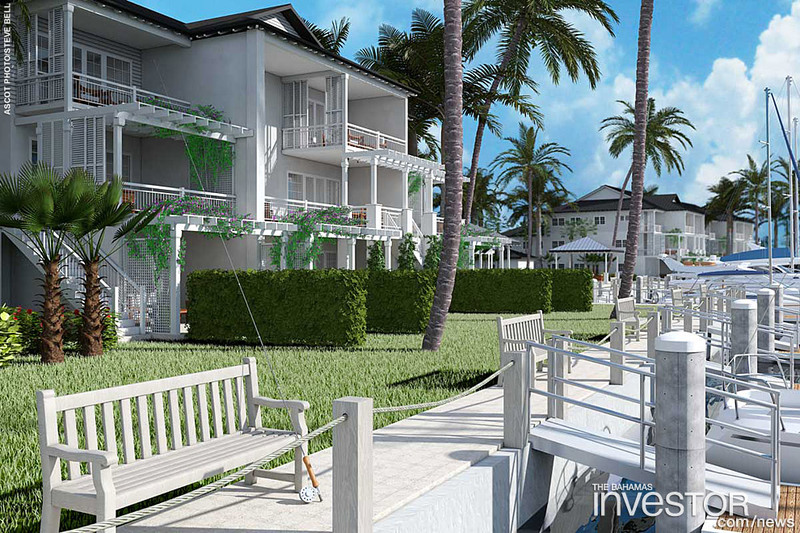 The property will feature an extreme fine dining restaurant as well as a casual beach club themed restaurant offering with the same attention to detail. 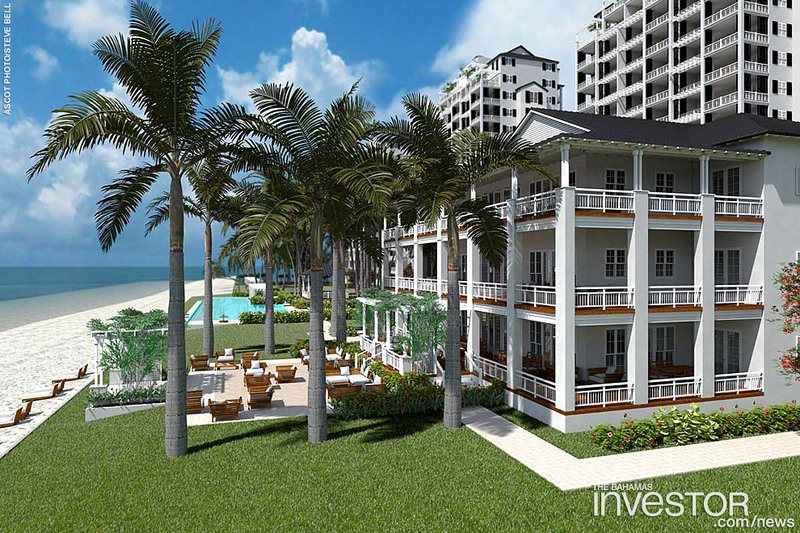 Add in a general store with ready-made meals, wines hand-selected by one of The Bahamas’ elite few certified sommeliers, Rebecca Tibbitts, Ascot will surely become the home base for epicureans on Grand Bahama. With planned cooking classes, locally sourced herbs and spices, and the vast bounty from the Bahamian coastline, residents and guests will not only enjoy some of the finest cuisine in the world, but also have the opportunity to prepare it. The clubhouse, located beside its own ornate flowering garden, has a library with books, music room, art gallery and lounge. Developer, Steve Bell is a property, construction and 3D marketing guru, who has been involved in many high-profile projects worldwide via his company Archiform 3D. 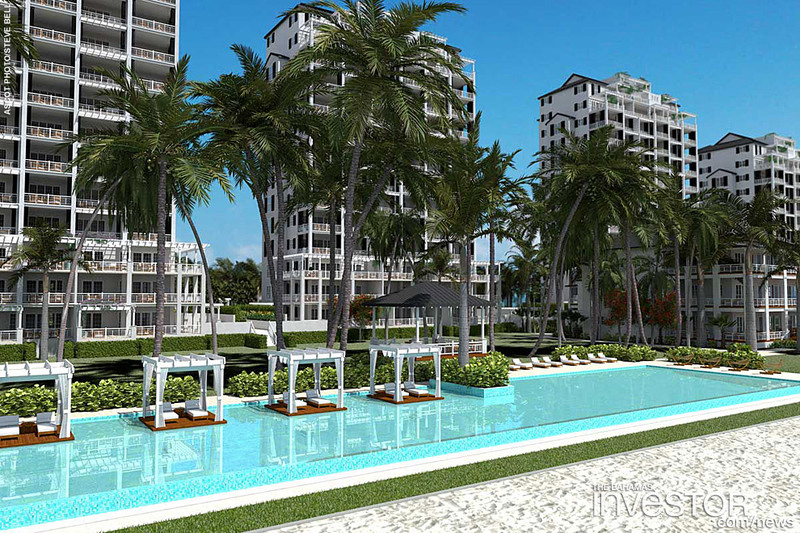 “Ascot, Grand Bahama” is expected to be ready for pre-construction sales in 2014, and is a collaboration of Mr. Bell and German property investorSuzanne Mandt-Rauch. Minister of Foreign Affairs and Immigration Fred Mitchell opened the Cultural Festival held this weekend in Nassau.